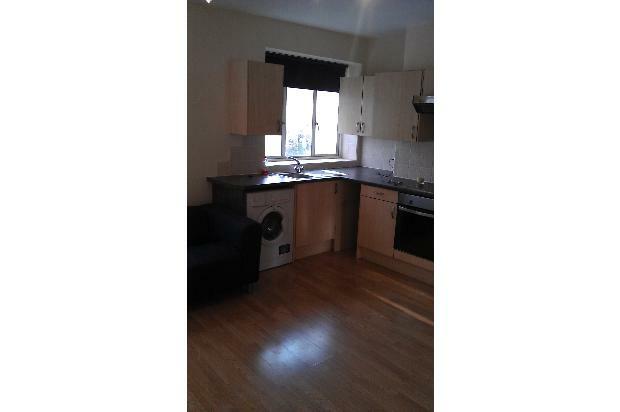 Marvellous 1 double bedroom apartment for price of a studio. 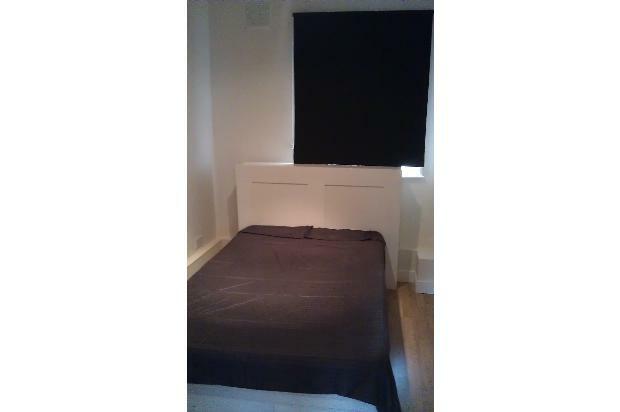 Superb value, located in zone 1 (Lambeth North, Vauxhall and Waterloo tubes), River Thames. Just a stone's throw from the River Thames (great for strolls), a short walk to Lambeth North tube, Vauxhall or Waterloo stations for British Rail, this apartment offers a double bedroom, modern fully fitted kitchen and bathroom suite with shower. Close to Westminster, a 15 minute bus ride into Oxford Circus, Piccadilly and the West End, and a 15 minute walk to Southwark, and the Southbank with restaurants, entertainment complexes and the BFI cinema, the location of this private apartment block is second to none. A great deal one bedroom apartment for the price of a studio. This is NOT a council or local authority block.